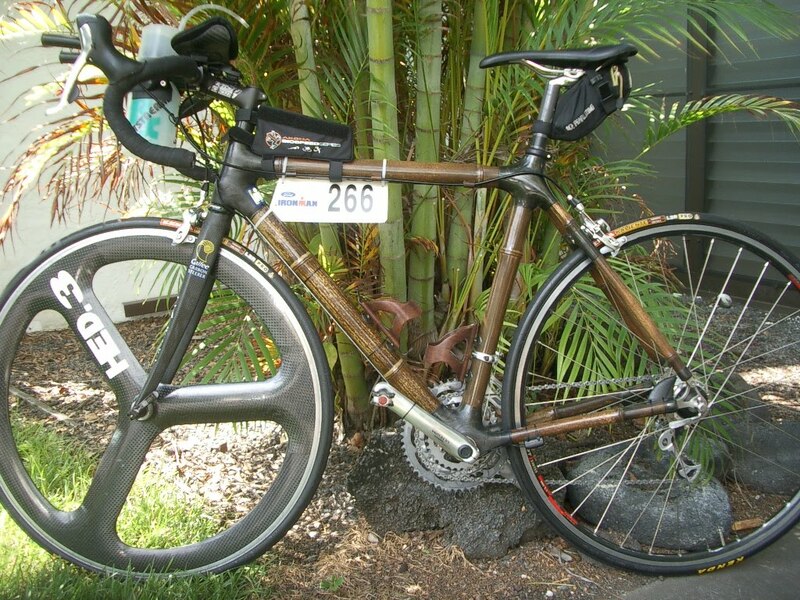 Did you know you can buy a bike frame made from bamboo that’s durable enough to withstand serious use and abuse, up to even Ironman-level competitions? 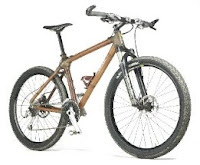 And that bamboo is exceptional at damping vibration while you ride, even better than carbon fiber? Calfee Design of La Selva, California, builds custom bamboo bike frames for road racing, triathlons, and mountain biking. Each frame utilizes bamboo that has been smoked and heat treated to prevent splitting. To seal it against the weather, the bamboo is coated with a satin polyurethane. To maintain the natural look, the joints (lugs) are made of hemp fiber. Finished frames weigh four to six pounds and are guaranteed for 10 years. Check out all the details here. The company is a long-time specialist in carbon fiber bike frames (the company outfitted Greg LeMond’s Tour de France team in the early 1990s), but has garnered more buzz due to its bamboo frames than anything else. What’s more, company founder Craig Calfee has started Bamboosero, an initiative that seeks to encourage and support bamboo bike frame builders in Africa (Ghana primarily) by connecting them with American buyers. Eco-cycling on bamboo isn’t cheap—a custom bamboo frame from Calfee Designs will set you back $1,500 to $3,000 or more. However, Several Bamboosero options are available for under $1,000.